Is the F-Word Killing Innovation? Some of the biggest challenges facing executives over the next 10 years include retaining and rewarding the best employees, developing the next generation of leaders, and creating an organizational culture that attracts the best employees. The next generation of leaders looks at culture as one of the most important factors in working for, or staying with a company. And if the F-Word (fear) is there, they will leave! Forbes reports we are in a Retention Crisis – Deloitte research shows that culture, engagement, and employee retention are now top challenges facing business leaders. Unemployment below 5.5% indicates that employees have more bargaining power. Social sites like LinkedIn, Glassdoor, and Indeed means that company's employment brand is now public information. If not a great place to work, people find out fast. Deloitte reports that 95% of candidates believe culture is more important than compensation. This presentation inspires participants to recognize the powerful differentiator of organizational culture and how to shift from fear to innovation. Leaders will learn strategies to influence, motivate, and retain employees with practical and tactical solutions to build thriving, sustainable, and innovative workplace cultures. Leading with Love is not for the faint of heart. Fear is running rampant in many organizations today, paralyzing leaders from making decisions, stifling innovation, killing loyalty, and negatively influencing productivity. As the economy recovers and the war on talent gears up, love-based organizations are the best defense. The session provides an overview of the tenants of Love-Based Leadership and evidence for its multifaceted organizational success. This presentation inspires participants to recognize the destructive nature of workplace fear. Replacing fear with a love-based culture is not for the faint of heart. The most arduous journey many will take is the 18” from the head to the heart. This is not a session of kittens, puppies, and rainbows. Instead, leaders will learn strategies to influence, motivate, and retain employees with practical and tactical solutions for sustainable and innovative workplace cultures. 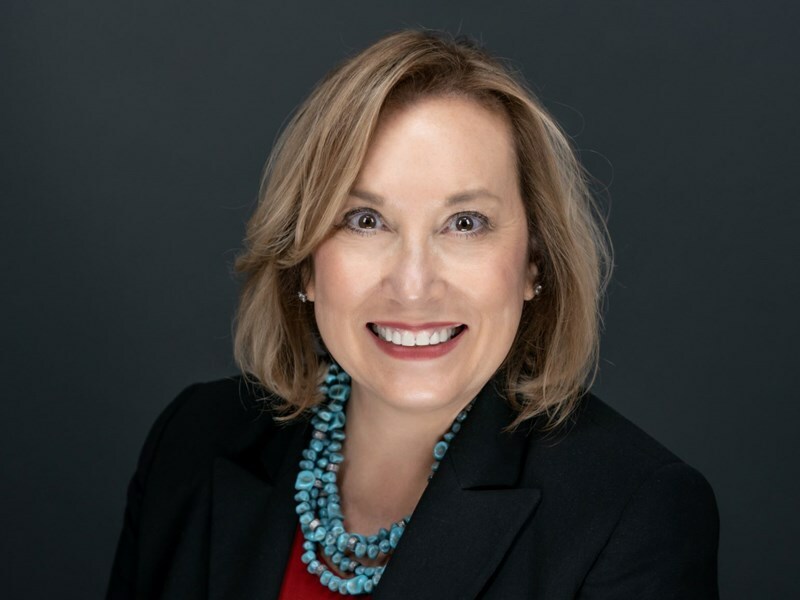 After receiving her Doctorate of Management in Organizational Leadership, Dr. Maria Church went on to become a senior leader at a Fortune 500 company and a leadership and workplace culture expert. 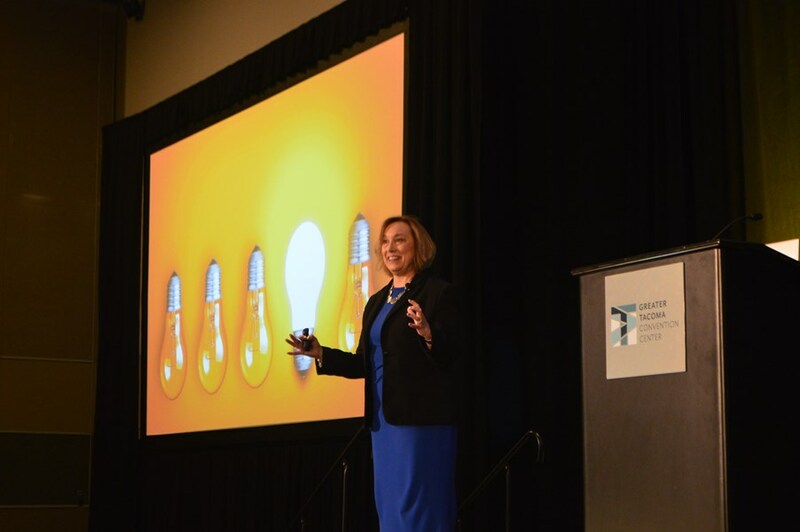 She founded both Government Leadership Solutions and Corporate Leadership Solutions through which she helps a variety of organizations overhaul their workplace culture. Maria has also taken her message to stages nationwide. Recently, she featured as a keynote and breakout speaker at the National Transforming Local Government 2018 Conference. While there, she presented to a world-wide audience. She's also served as a past president of the National Speakers Association in Arizona. 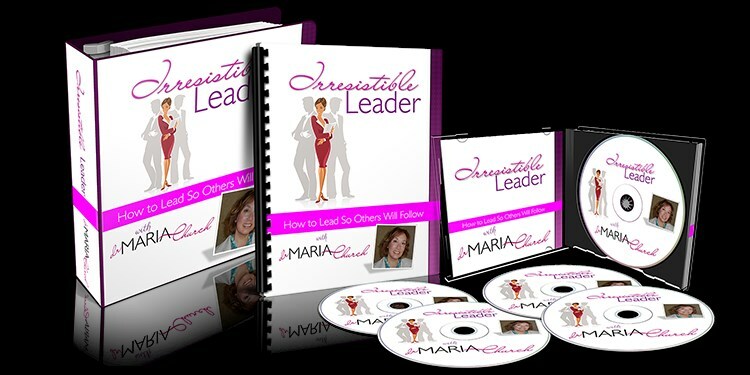 Maria's message has served a wide range of companies from Fortune 500 organizations to non-profits. She and her message have also been featured on ABC, FOX, Choice Magazine, Municipal World, and more. In her free time, Maria enjoys reading, writing, traveling, and watching rockumentaries. She also spends quality time with her husband and daughter. Please note Dr. Maria Church | Leadership Speaker will also travel to Fountain Hill, Apache Junction, Mesa, Tempe, Queen Creek, Chandler Heights, Chandler, Higley, Gilbert, Tortilla Flat, Carefree, Bapchule, Sacaton, Sun Lakes, Fort Mcdowell, Florence, Coolidge, Superior, Phoenix, Paradise Valley, Rio Verde, Casa Grande, Glendale, Peoria, Laveen, Sun City, Cashion, Eloy, Miami, Maricopa.